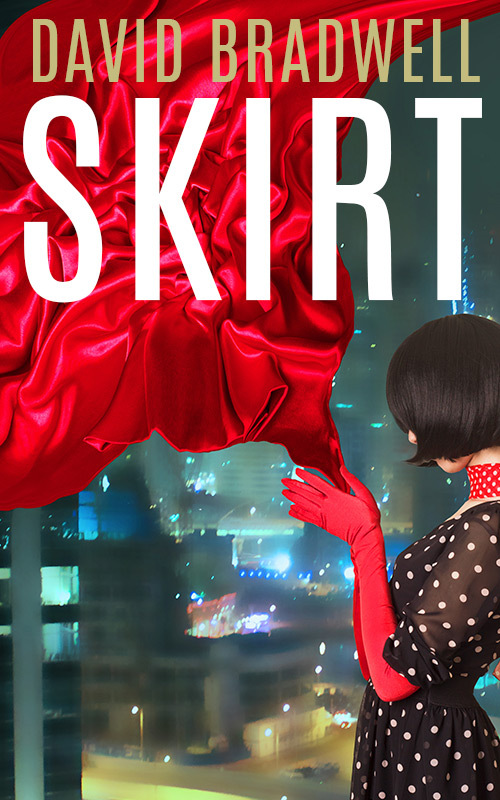 Skirt covers… hard to choose! 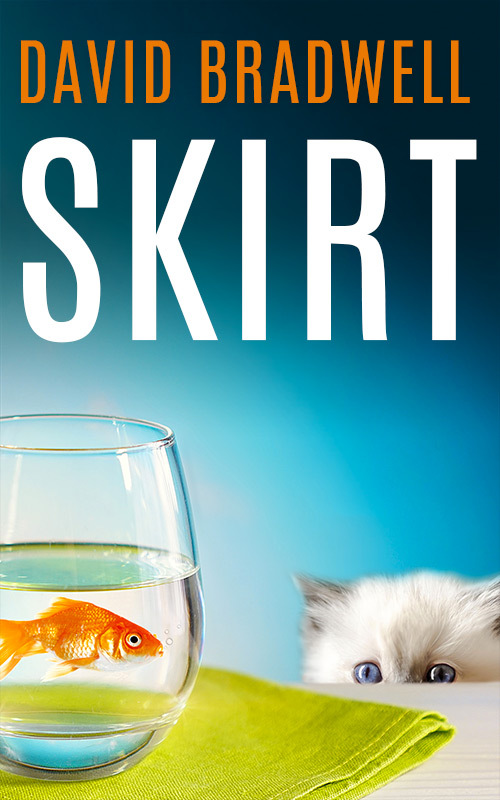 Clearly there’s a theme running through these… there’s a cat and a goldfish and not an actual skirt in sight, which will make sense when (if) you read the book… It’s a comic thriller with lots of cups of tea, a million pounds, devious schemes and much mayhem. Cold Press has been through an extensive re-write, in which 20,000 words of the original manuscript were removed, only to be replaced with 50,000 new ones. It’s also been through an internal edit to eradicate both cliches (avoid those like the plague, haha) and unnecessary adverbs. It has now gone off to an esteemed editor prior to publication. All being well the March 17th deadline is still a possibility – unless of course Carrie (the editor) points out substantial fundamental flaws. In the meantime, it’s full steam ahead with book 2, which should be released by May 2017. 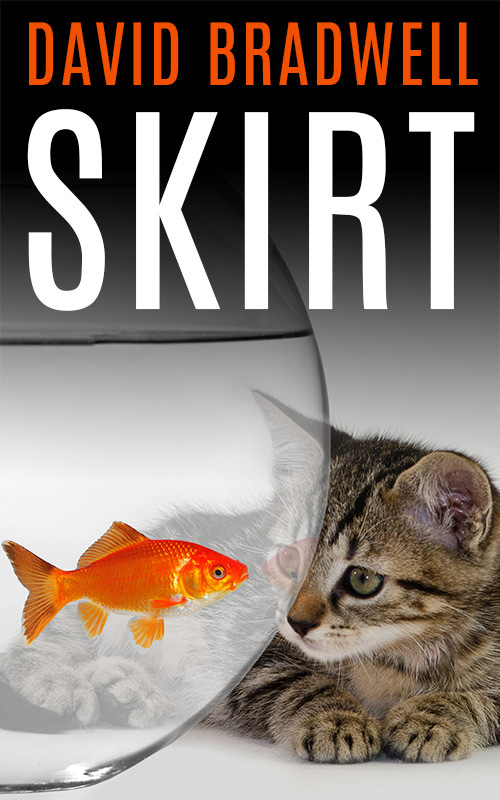 Skirt (as it’s currently known) is a comedy thriller, originally written in 1999. 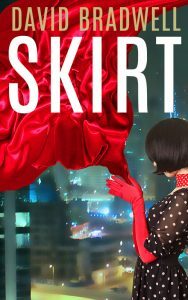 It has villains, a missing person, and lots and lots of hosiery. Set in London, Las Vegas and San Francisco it deals with the important issues of the day, like what does PG mean in PG Tips, and can you ever have too many Cadbury’s Flake Cakes? First re-write of Cold Press now complete – get it free! I’m very pleased to announce that the first re-write of Cold Press is now complete, meaning it’s still on schedule for a March 17th release. 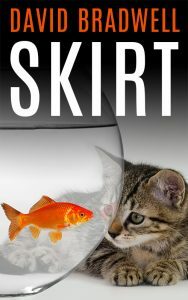 And on that day the full finished version will be available as a free Kindle download to all of my Facebook friends. Send me a request if you haven’t already! The original text was written in 1993. Around 45,000 new words have been added and lots of old things removed. There are lots of new characters, lots of new twists, and a completely new ending. The first re-write was about structure and content. 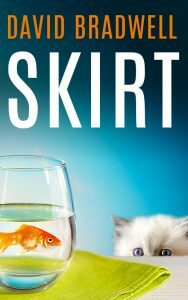 The second is beautification – removing adverbs, tightening dialogue, polishing descriptions and adding atmosphere and drama. Then the editing and proof-reeding begins. It’s been amazingly therapeutic to revisit the themes and locations of the original book and a lot of fun to add new ones. I owe a huge debt of gratitude to the brilliance of the developer of Scrivener. It’s a fabulous piece of software and makes writing even more of a joy. More very soon.